LADBROKES PREMIERSHIP football returns to Ibrox today and as ever we have a programme packed with exclusive content available. 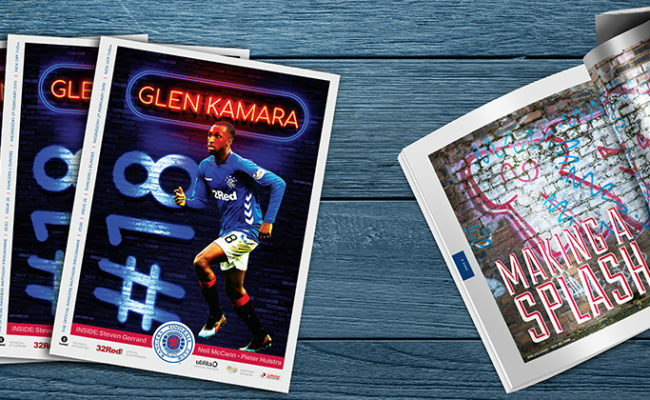 Inside, fans can read programme notes from Rangers manager Steven Gerrard and captain James Tavernier plus enjoy an exclusive interview with central defender Connor Goldson. 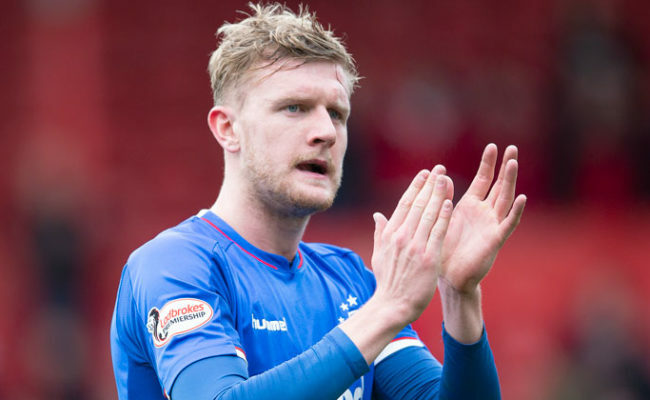 The English defender who joined from Brighton and Hove Albion this summer speaks about joining the Gers and how he is settling in to life as a Rangers player and more. For the ‘Where Are They Now?’ feature we caught up with former Gers and Buddies striker Stephen Thompson. 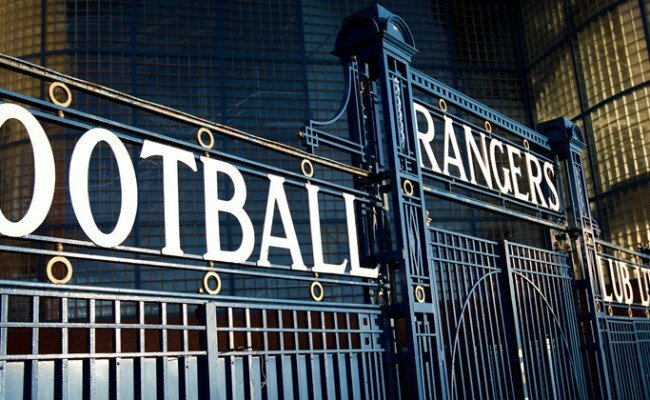 We have a Big Interview with Nine In A Row legend Ian Ferguson as the midfielder remembers his fantastic career at the club, an interview which RangersTV subscribers can watch in full with any subscription. There’s another On The Spot, this time with Glenn Middleton answering questions from supporters on topics like which wingers he looked up to as a youth and who his best friends are within the squad. 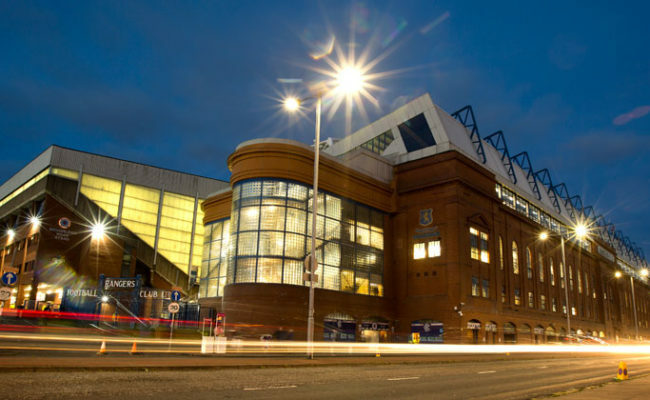 That’s not all though, as there’s the latest installment from club historian David Mason, Flashback, another Classic Kits feature and They Played At Ibrox remembering David Beckham playing at the home of the famous Glasgow Rangers. 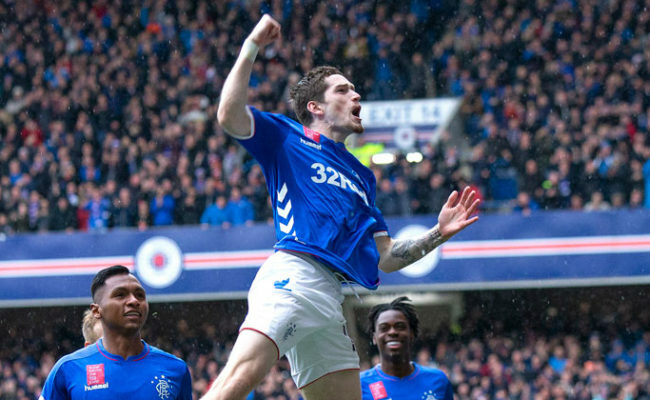 PLUS – On This Day, Oppo Focus, Match Fast Facts, Snapshot, a tricky quiz to test your football knowledge, Action Replay and a Junior Gers section for the club’s young supporters. All this and more can be found in today’s Rangers v St Mirren souvenir programme, price just £3.50.